Physical Vs. Chemical Sunscreen: What’s The Difference? 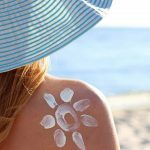 If you are reading this article, you must be aware of the chemical vs. physical sunscreen debate. For most of us, it was just “sunscreen” – until this debate popped up, leaving us confused. Which one to pick? Should you switch your sunscreen or not? Which one shields the skin in a better way? Amidst all the confusion, most of us often miss the actual point. So, before it gets any more confusing, let us explain the concept to you. Physical And Chemical Sunscreens: What Is The Difference? Physical Or Chemical Sunscreen: Which Is The Best? Let’s start with the obvious difference. 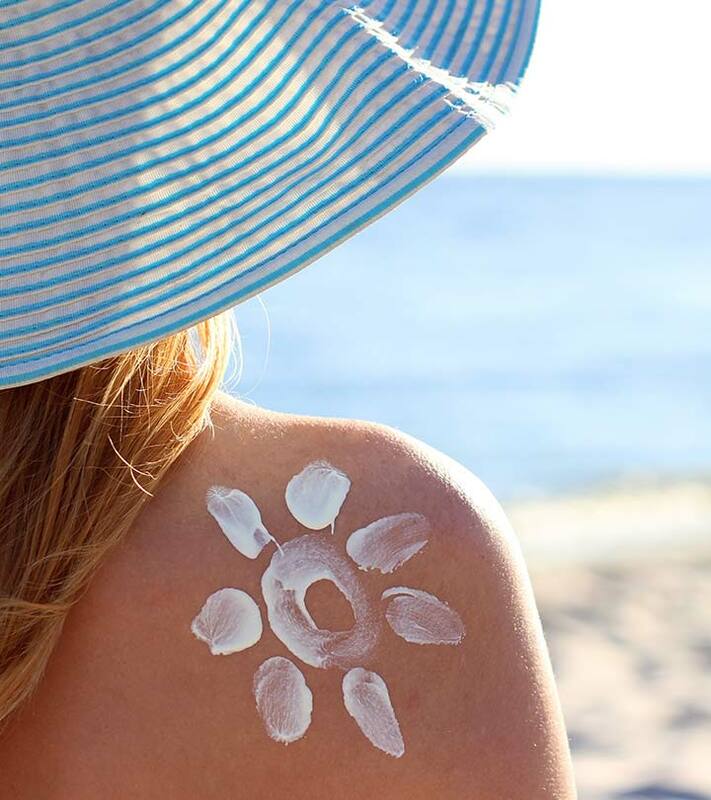 A chemical sunscreen contains chemicals (such as avobenzone, octinoxate, and octisalate) while a physical sunscreen contains natural compounds or ingredients (such as titanium dioxide and zinc oxide). They also differ in the way they work. A chemical sunscreen absorbs UV rays and converts them into heat before releasing it from your skin. A physical sunscreen stays on the surface and creates a physical barrier on your skin. This physical barrier reflects the sun rays. 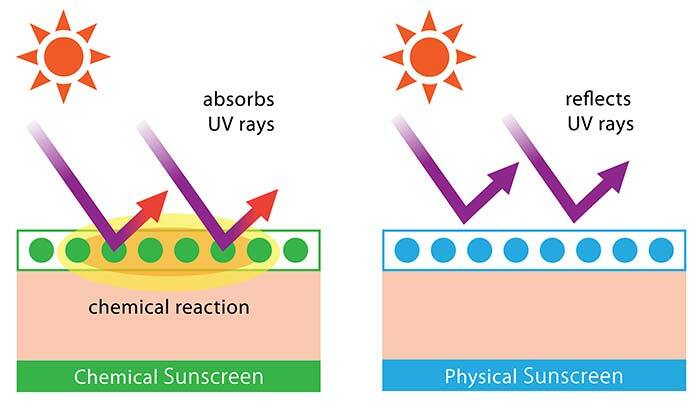 In other words, a physical sunscreen (often known as mineral sunscreen) act as a reflector. 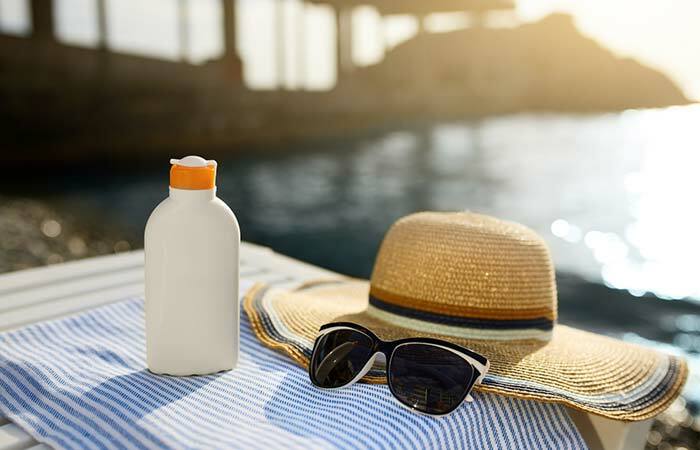 Titanium dioxide and zinc oxide are the two most common ingredients used in physical sunscreens. If you have ever watched a cricket match, you’ll remember seeing the players with a thick white paste on their nose. That’s crude zinc oxide, which they apply for sun protection. When used in sunscreens, the two ingredients are broken down into fine particles so that you get a sheer cream-like formula. Physical sunscreens are best suited for those with sensitive skin as they don’t get absorbed into your skin. A chemical sunscreen penetrates your skin layers before it can start working and protect your skin (the reason you have to wait 20 minutes or so before it works). Often, one chemical is not enough to protect your skin. And that’s why most of the chemical sunscreens are a mixture of compounds. In addition to the chemicals, these sunscreens also contain antioxidants that protect your skin from harmful free radicals. 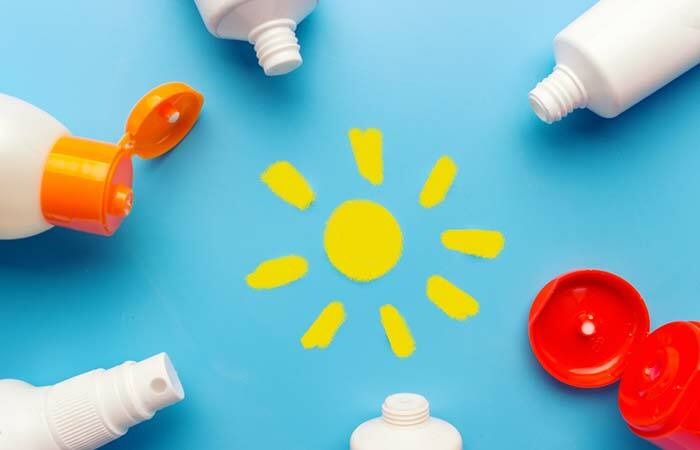 Physical sunscreens are often known as “sunblocks,” and both physical and chemical sunscreens have their sets of pros and cons. Let’s take a look. It is good for sensitive skin as it doesn’t irritate the skin. If you have dry skin, physical sunscreen can also work as a moisturizer. It protects your skin from both UVA and UVB rays. You do not have to wait for it to start working. You can go outside immediately after application. This sunscreen is especially good for heat activated skin, especially those who have rosacea and redness. It deflects the heat and energy of the sun rays away from your skin. Physical sunscreen is usually non-comedogenic, and that’s why it is ideal for acne and blemish-prone skin. Compared to chemical sunscreen, physical sunscreen has a longer shelf life. It is greasy – and that’s bad news for those with oily and combination skin. Physical sunscreens are a bit heavy and can make your skin appear super oily. It leaves a white cast on your face. Both zinc oxide and titanium dioxide take a longer time to blend into your skin. So, you have to rub well. However, some formulas may still leave a white layer on your skin, making it a bit incompatible with darker skin tones. You have to be careful when using it under makeup. Unless you blend it quite well, it will give you a cakey finish. It is thicker, so you need to put more effort into rubbing and blending it. And you have to put equal effort to clean it off your face. Compared to physical sunscreen, chemical sunscreen is easy to apply. It spreads easily and is ideal for daily use. You can use it easily with other products or makeup. You do not have to apply as much to protect your skin. Since it spreads easily and offers even application, there’s no space left between the sunscreen molecules after application. If you are using any other skin care ingredients, such as peptides and enzymes, you can mix them with chemical sunscreen and then use. Since it absorbs heat, it tends to increase your internal temperature. This can aggravate your existing pigmentation issues, discoloration, and spots. You have to wait for at least 15-20 minutes after application. It needs time to get properly absorbed into your skin and start working. The chemicals contained in the sunscreen may cause stinging and irritation. Chemical sunscreens use multiple chemicals to broaden its spectrum, which may not suit every skin types. This is especially true for those with dry skin. Their moisture barrier is already broken, which may cause further irritation. Higher the SPF, higher the risk of irritation. Frequent reapplication is a must as when you are under direct sunlight, the protection it offers gets used up quickly. If you have rosacea, you need to stay away from chemical sunscreen as it may aggravate your condition. It may clog your pores (depends on the formula). After going through the pros and cons, you might be wondering which one to pick – physical or chemical sunscreen? Keep reading to find out. You can use any sunscreen that makes your skin feel comfortable. Each skin type is unique. They react in different ways to the ingredients present in the sunscreen. Not every product is going to suit you. 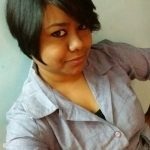 So, you have to find out what works best for you and continue using that. 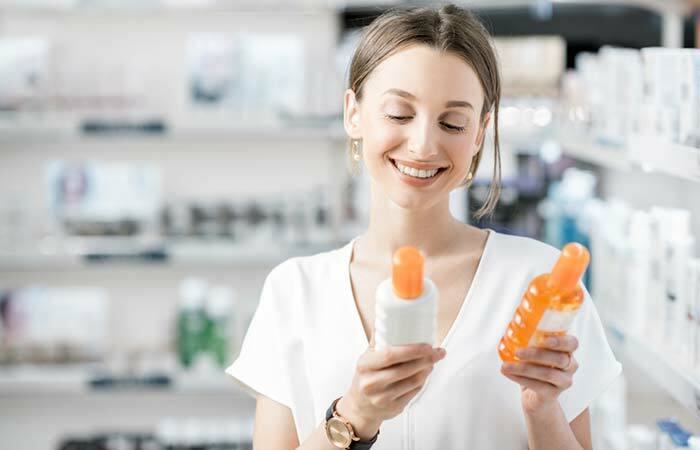 You will find chemical sunscreens easily and in every drugstore. If you have oily skin, you will enjoy wearing a sunscreen that’s non-greasy and lightweight. If you have sensitive skin and your skin turns red easily, you will want a sunscreen that will not irritate your skin. If you are prone to acne and comedones, you would want something that doesn’t block your pores. And if you have a darker skin tone, you would love a sunscreen that does not leave a white film on your face. The sunscreen that works best for you depends totally on what your skin needs. As long as it has a broad spectrum and your skin is fine, it doesn’t matter which sunscreen you are using. Before you pick a sunscreen, you need to be aware of a few things. Here is a guide to help you choose the right one. Pick a sunscreen that says “wide spectrum” or “broad spectrum.” These sunscreens protect you from both UVA and UVB rays. All sunscreens protect the skin from UVB rays, but only a few protect it from both. UVA rays are also very harmful to the skin and may cause premature aging and skin cancer. Higher SPF means more protection from the sun rays, especially UVB rays. A sunscreen with SPF 15 will filter only 93% of the UVB rays, but a sunscreen with SPF 30 can filter 97% of the UVB rays. The percentage gets higher with higher SPF levels. No sunscreen can protect your skin completely, but it’s better to be on the safer side. SPF 15 can only prevent sunburn, but it cannot prevent premature aging and skin cancer. Sunscreens are never waterproof or sweatproof. That’s a false claim. Avoid any sunscreen that says “waterproof.” Pick one that says it has a “water resistant” formula. However, the manufacturer needs to specify for how long the water-resistant formula works (for 40 minutes or 80 minutes) when swimming or sweating. Keeping these factors in mind will help you pick the right sunscreen for your skin. Regardless of whichever sunscreen you pick, it is important that you use it regularly to keep your skin protected. Hope this article has helped you gain some insight into chemical and physical sunscreens. If you have doubts, leave a comment below. Which type of sunscreen offers the best UVA and UVB protection? Broad-spectrum sunscreens provide the best protection. How often should we reapply sunscreen? Which formula is the best when you plan on going in the water?